On behalf of all the staff at Calderwood Primary, I would like to warmly welcome you to our school website. 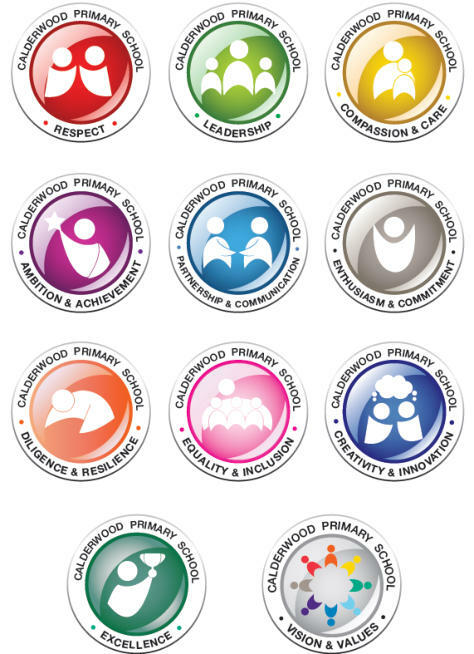 Our expectations for every child at Calderwood are reflected in our school motto which states ‘the sky is the limit.’ My goal as a school leader is to ensure that we nurture the strengths and talents of every child in the school. 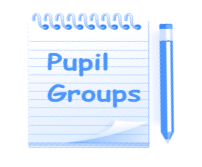 We encourage our pupils to develop a love of learning and we invest considerable time in building pupil self-esteem and confidence. As a staff team we are highly committed to our own professional learning and strive to be innovative, creative and robust in our teaching. We eagerly seek the views of our children, parents and partners in order to continuously improve our school. Our community is an extension of our school family and we celebrate excellent relationships with parents through an atmosphere of trust and partnership. We welcome and embrace opportunities for parents to participate in the learning and life of the school. If your child has any food allergies please contact the school directly to discuss this. At Calderwood Primary School all staff work together to make certain that we are Getting It Right For Every Child. This means that we focus on the things that make a positive difference for our pupils to ensure their needs are met. Getting It Right For Every Child is threaded through all policy, practice, strategy and legislation affecting children, young people and their families. A key part of this legislation ensures that all health boards and local authorities must make a Named Person available to every child. This means that the child and their family have a single point of contact who can work with them to sort out any further help, advice or support if they need it. Our staff works to support and develop the wellbeing of our pupils across the eight well-being indicators. Click HERE to find out more. In May our children will be learning about being INCLUDED. At Calderwood we are committed to providing a welcoming, safe, nurturing and inclusive environment for our children and families. Innovation and creativity is at the forefront of our journey. Every child is encouraged and supported to reach their potential. Leadership is promoted throughout the school, empowering our learners and staff to strive for excellence in all we do. We highly value and celebrate the outstanding partnerships between parents, the wider community, business and the school. 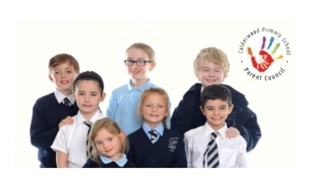 Calderwood children are high achieving, high attaining and happy learners! We will have fun while we learn!